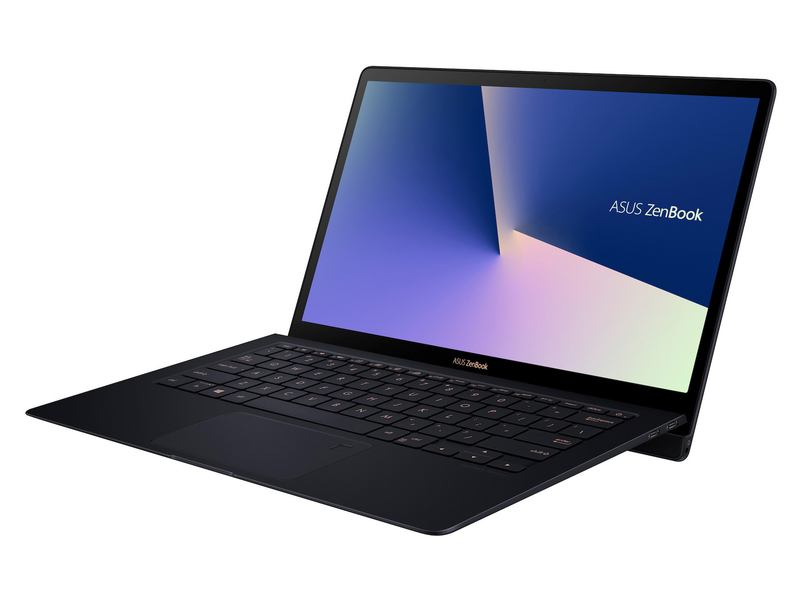 alaTest has collected and analyzed 60 reviews of Asus ZenBook UX510UW Series. The average rating for this product is 4.5/5, compared to an average rating of 4.1/5 for other products in the same category for all reviews. People really like the price and size. The screen and usability also get good feedback. Many are negative about the touchpad. We analyzed user and expert ratings, product age and more factors. Compared to other products in the same category the Asus ZenBook UX510UW Series is awarded an overall alaScore™ of 89/100 = Very good quality. To compete with the very finest 15-inch laptops - and justify its price - the Asus ZenBook UX510 needs to be powerful, a delight to use and have an attractive display. We sent this premium large-screen laptop to our test lab to see how it scores. Extremely loud fan, Trackpad isnt great at all. Very fast and does all that its asked. The screen is lovely and the speakers are adequate. Very lightweight, extremely fast boot up and use time. Great 4K monitor, very quick processing speeds and the gpu is perfect for my needs, can play pretty much any game on medium - low settings. Not really and all around great laptop! Price was little more than expected.